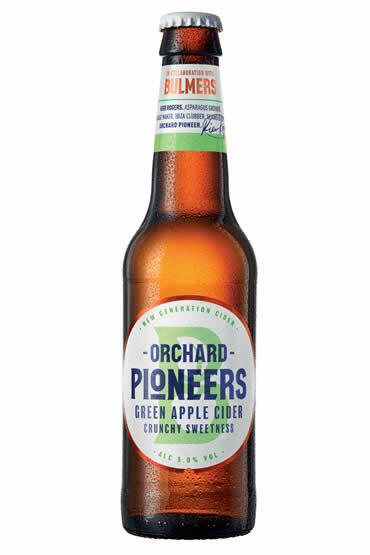 Launching this week, Orchard Pioneers has unveiled a new way of drinking apple cider – straight from the bottle. 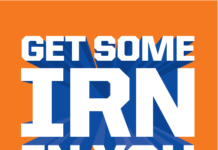 Emma Sherwood-Smith, Cider Marketing Director, comments: “We’ve been used to drinking cider in an over-ice serve for a decade, but, since then, there’s been no indication that the apple cider category has evolved. There is nothing quite like an over-ice cider in a back garden on a summer’s day, but some consumers are also telling us that sometimes the large bottles can be too much. 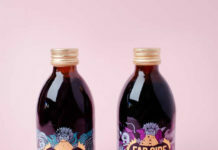 What’s more, we know that apple cider can feel a little old fashioned, which is why drinkers have started to seek out other categories where there is more variety and excitement. For customers interested in stocking Orchard Pioneers, please contact your HEINEKEN sales representative for more information.